Thank you to our members who have hosted an internship this spring. We are holding our F-M Internship Recognition & Award event on May 28th at the Fayetteville Manlius High School. We would like to congratulate the winner of the 2018 Career Internship Program. Briana Amador, who interned with Cavalry Club, was the winner of the $500 prize after her presentation at FM High School on May 29th. 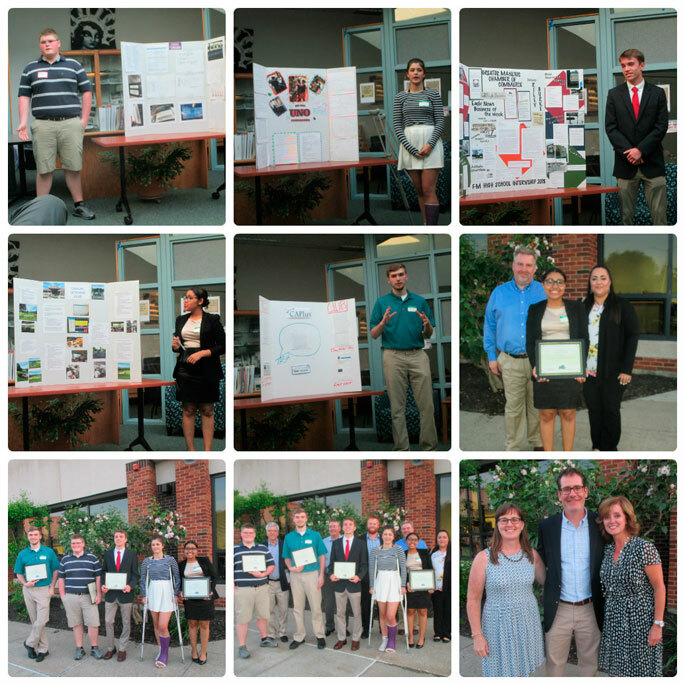 All who attended the event were impressed with this group of young adults and the efforts they put into their projects. Thanks again to our Career Advisors for granting time to their assigned student and for undertaking the 8 week program. The students will forever be able to look back at the experience and know it was time well spent. Opportunities for hands on experience are far and few between, we appreciate your commitment to the program!